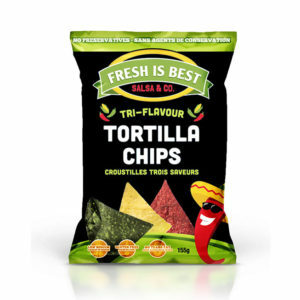 Fresh Is Best's Signature Yellow Corn Tortilla Chips. 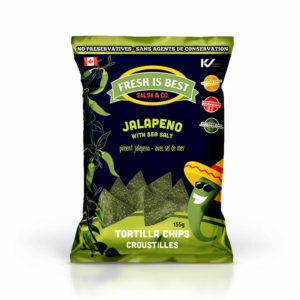 There is nothing plain about these chips bursting with corn flavor and lightly dusted with sea salt. No additives or preservatives. DELICIOUS! 325g bag is our most popular size serves 4-6 people. Made in CANADA. Vegan. Kosher Certified. Gluten Free. Low Sodium. No Trans Fats.